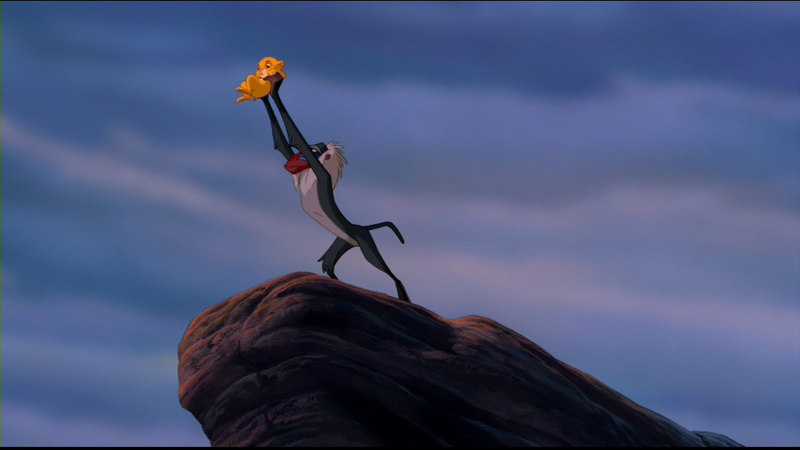 When The Lion King first hit theaters in 1994, it became a cultural phenomenon. It surpassed Aladdin as the most successful animated film ever released at the time, and the success of its 2011 re-release proved its long-standing appeal. 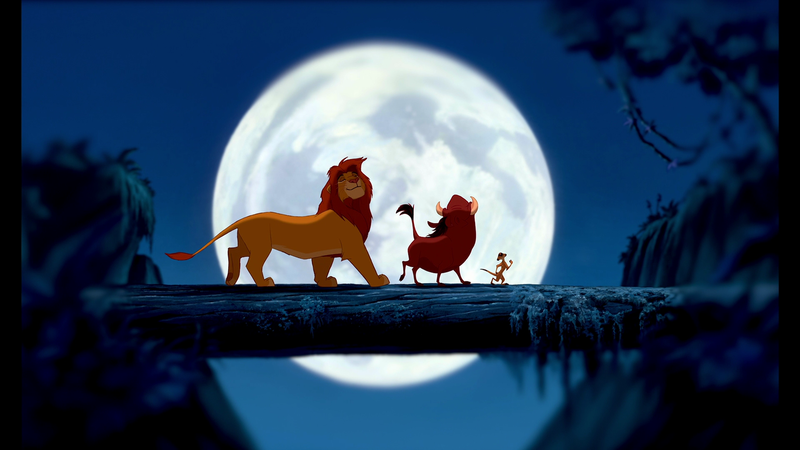 The Lion King remains one of the most popular animated films of all time, as well as one of Disney’s most epic features. But, despite its hefty status and grand scope, The Lion King does suffer from a few inconsistencies in its overall tone and song work. The Lion King tells the story of Simba (Jonathan Taylor Thomas as a cub, Matthew Broderick as an adult), a lion ‘prince’ born under king Mufasa (James Earl Jones), who rules over the Pride Lands. 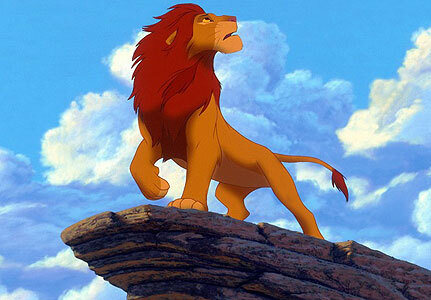 All of the animals of the Pride Lands celebrate Simba’s birth, with the exception of his uncle Scar (Jeremy Irons). 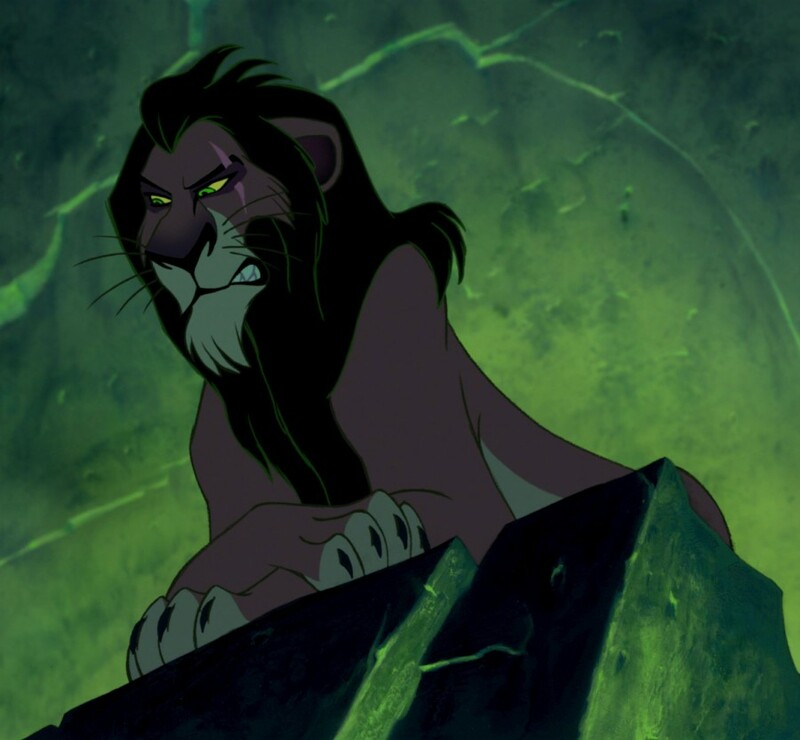 Scar has long been in the shadow of his brother Mufasa, and now that Simba is the heir to the throne, Scar’s chances of ruling the Pride Lands have all but dissolved. But Scar is an ambitious villain, and he, with the help of a band of hyenas, hatches a plan to murder his brother and nephew so that he can usurp the throne. This setup leads to some powerful emotional moments, with the bond between Simba and Mufasa being one of the movie’s best aspects. Even though we all know what becomes of Mufasa, the film does a great job at making him feel like an unbreakable force of good, which makes that most pivotal moment of the film all the more impactful and heartbreaking. The Lion King hosts a large cast of characters, some of them deserving of their popular status in the Disney lineup, others not so much. Simba is the core of the movie, of course. We see him grow up throughout the movie, starting out as a carefree cub who can’t wait for the day when he rules the Pride Lands. But the tragedy of his father leads him to exile, and he grows up to be something of a careless oaf before finally taking up responsibility. Simba’s friend and romantic interest Nala (Moira Kelly) may knock some sense into the would-be king, but she really doesn’t provide much outside of being the token female character. A host of comedic sidekicks are spread throughout the film, with Mufasa’s pompous hornbill advisor Zazu (Rowan Atkinson) providing some humor early on. There’s also Rafiki the mandril (Robert Guillaume) who combines his comedy with a good dose of wisdom, and even Scar gets some sidekicks with a trio of hyenas. 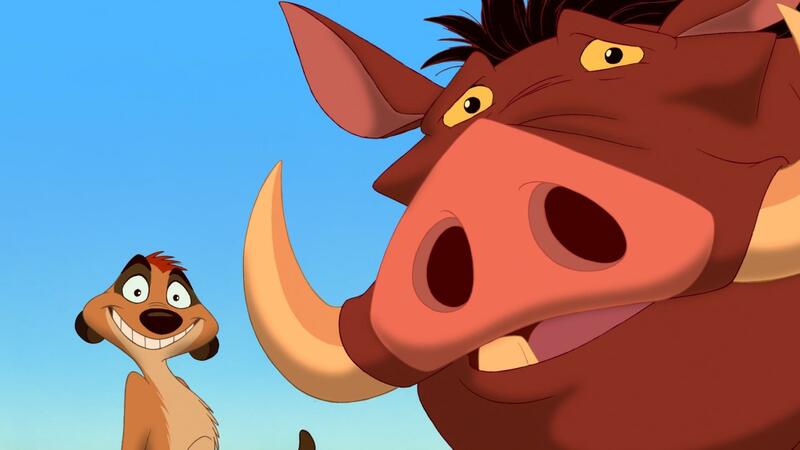 The most fondly remembered comedic foil of The Lion King, however, are Timon the meerkat (Nathan Lane) and Pumbaa the warthog (Ernie Sabella), who befriend Simba during his exile. While the comedic characters do serve to ease some of the tension from the movie, I’m afraid they can be a bit hit or miss. Zazu and Rafiki mesh with the rest of the film well enough, but Timon and Pumbaa – despite being the most popular characters from the movie – rely too heavily on bathroom humor and gross-out gags. In another movie they might have worked better, but The Lion King can feel a tad dumbed down when the duo comes into play. The film goes from a kid crying over his father’s lifeless body to a warthog singing about his flatulence within a matter of minutes. They aren’t bad or annoying characters per se, but they do feel misplaced in an otherwise pretty serious Disney movie. It’s Mufasa and Scar who stand out the most, as each gives a strong sense of presence that not many Disney characters can claim. Both were perfectly cast vocally, with Scar in particular being one of Disney’s most memorable villains. And Disney’s is a long line of memorable villains. The animation in The Lion King proved a huge step up for the studio. Each animal character has a believability and a uniqueness in movement, proving that Disney did a great deal of research when creating this animal world. It’s still one of Disney’s most detailed hand-drawn films. When taking everything into account, The Lion King remains one of Disney’s most ambitious and dramatic features. It’s a beautiful film to look at, and it provides a good, Shakespearian story. The misplaced comedy and inconsistent songs have become more noticeable with age, but in terms of its scope, The Lion King is still kingly. Awesomely written, and I am in full agreement. It is a great movie, but those little flaws you have mentioned stop it from climbing to the same level as Beauty and the Beast, Frozen, and other Disney masterpieces. Thanks! It is a really good movie in a lot of ways, but it does somewhat baffle me why it’s held in such high regard when compared to other Disney films. Same here. It wouldn’t make my Top 5.